Monday: Get to SFO at 5:30 AM, Arrive North Carolina 5:30 PM, eat BBQ and try to fall asleep early. Succeeded on the eating, failed on the sleeping. Thursday: Do panel at 10 AM to a packed house (because retailers came out in droves for the certification test this year) and collapse into a little puddle. The best part of this is that I really didn’t have time to get nervous about my panel. 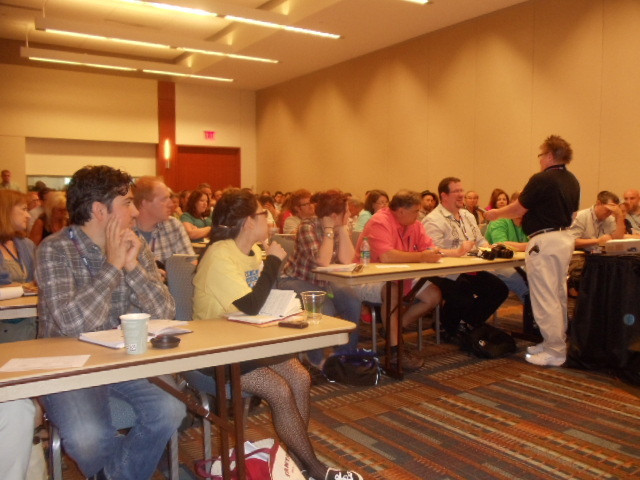 When I moderated a panel in Chicago, I was a nervous wreck for days; here I was only a mess for one night! 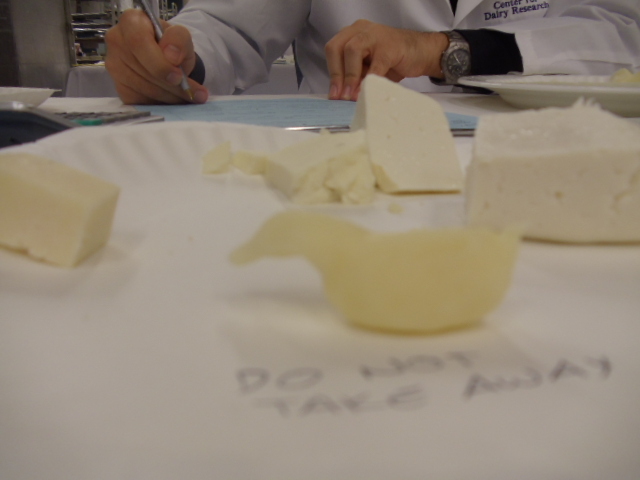 Our panel was called “Handling Cheese in a Retail Environment” and very quickly I realized the confusion between what we had prepared for and what was expected from the audience. 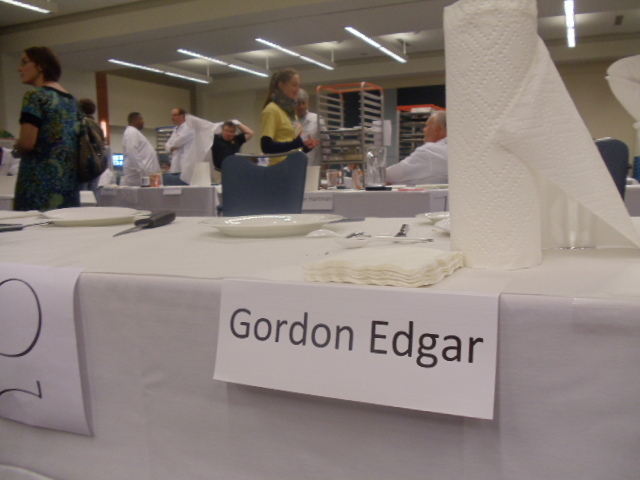 The main theme running the entire conference was food safety. Between the implementation of the Food Modernization and Security Act and the increased enforcement and inspection of creameries and stores there was a lot to talk about and many panels discussing those head on. 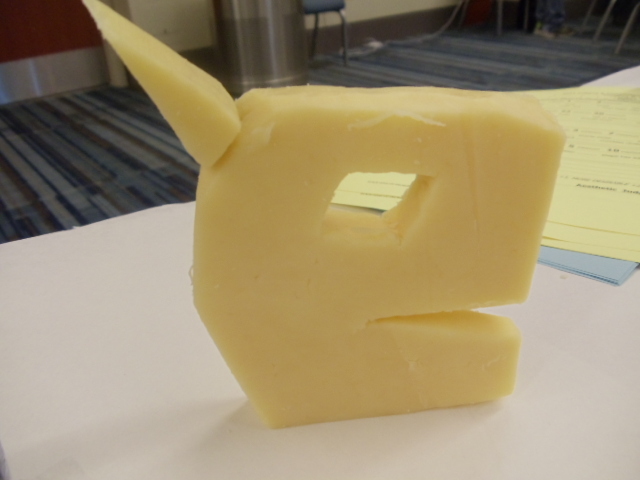 We were planning a talk on cheese quality, not the legal intricacies of water content and recorded accountability trails, so things went a little off the rails. Then one of the things that make the ACS great happened. 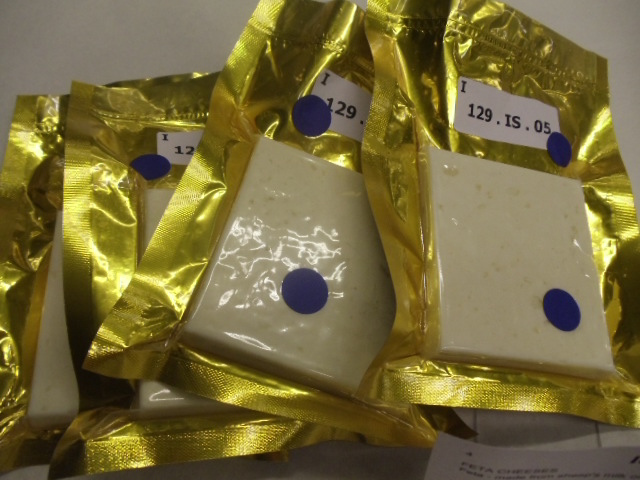 Oh, there’s a question about storage temperatures and the water level of cheese? Oh, let’s call on one of the two dairy scientists who authored the definitive paper on that subject* because she just happens to be in the room. Awesome. Until I went to the annual business meeting at lunch where these was a remembrance of Daphne Zepos, I had no idea that our moderator was going to be delivering a eulogy to one of her best friends in front of about a thousand people mere minutes after our panel was finished. My hat’s off to Debra because I could not have done that myself. The memorial, and the announcement of the Daphne Zepos Teaching Award, was incredibly moving. Surely not as intimate as the memorial at the Cheese School, but there were few dry eyes in the house, even among the folks who never met her. 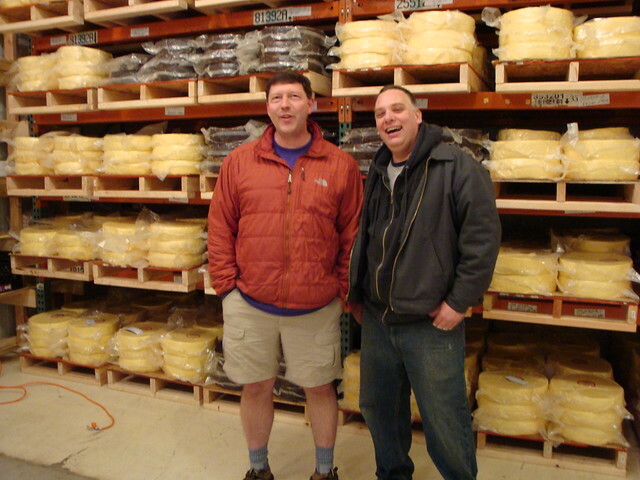 *”Storage Temperatures Necessary to Maintain Cheese Safety”, JAY RUSSELL BISHOP and MARIANNE SMUKOWSKI, Wisconsin Center for Dairy Research, University of Wisconsin, 2006. **I didn’t even have enough time to make the Culture Magazine event that I really wanted to go to! 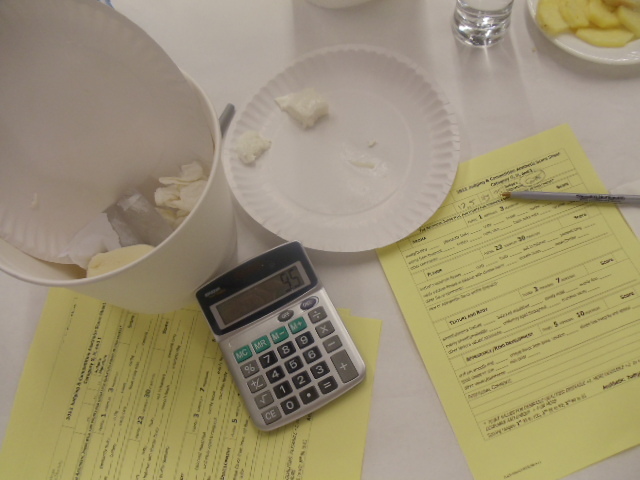 I guess I have one more thing to say about judging… most of the cheese was good to excellent. 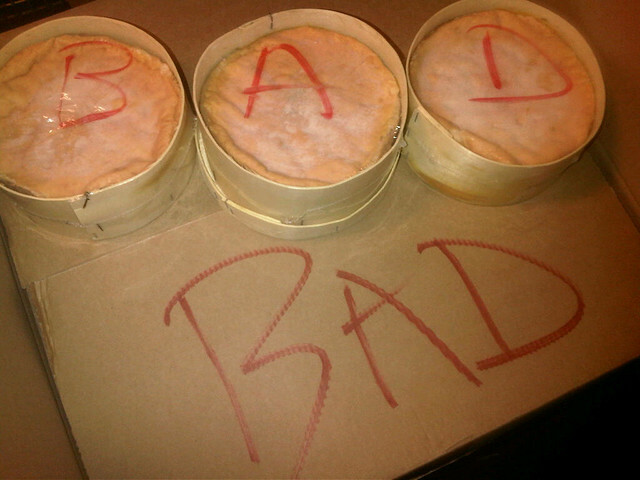 But we had one cheese that was so bafflingly bad that we had to call over other judges just to be sure how awful it was. It was a mild style of cheese, so when I first put it into my mouth I didn’t expect a blast of flavor. However I didn’t expect to taste an absence of flavor either… literally nothing but texture for one beat, two beats… then, after being lulled into a moment of false security… BAM! incredible, horrid bitterness. It was like a IED made by vegan guerillas. My judging partner and I could have been entered in the synchronized spitting competition in the Olympics trying to get this cheese out of our mouths. The only comparison I can think of for this kind of nasty is getting skunked. Not only was it bad, but it wouldn’t go away easily. We had to take a break to cleanse our pallets: bread, pineapple, melons, milky tea. 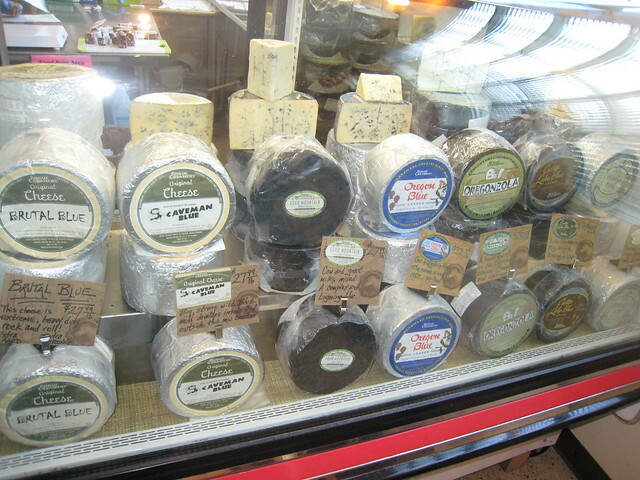 I needed my tongue for the rest of the day; we had another 25 cheeses to taste. Another judge who works as a consultant with that style of cheese hovered nervously, hoping he wasn’t associated with it. (He wasn’t, as it turns out.) 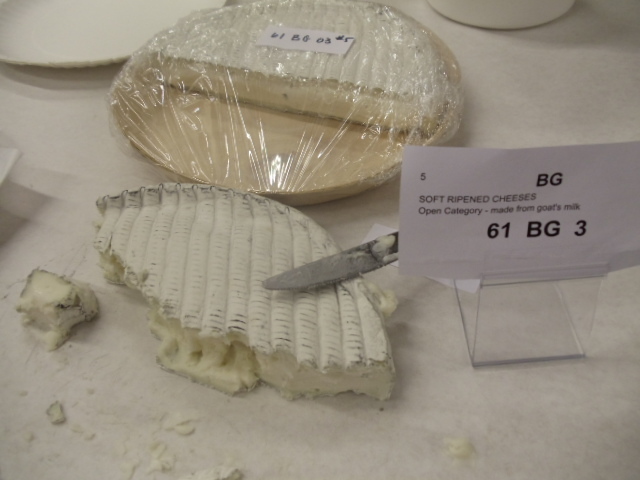 Mysteriously, all the other cheeses by the same company (I don’t know which company, but the coding system enables judges to know the entries originated from the same place) were pretty good. 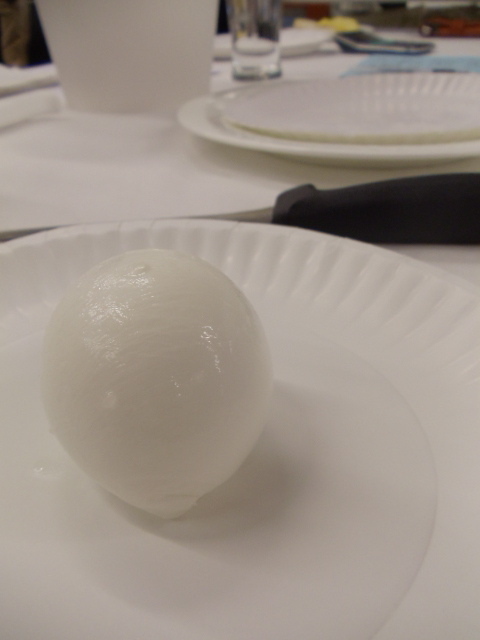 Judging has its risks and pains, but I have never had a stealth attack from a fresh cheese before. Careful out there folks. I will be doing book signing from 10-10:30 Friday at the conference bookstore. I mean, I am willing to sign a book at ay time, but I will actually be sitting down, not distracted, and have a pen in my hands that specific half hour. Just had a great conference call about the panel I am doing at ACS this year and now I’m excited. 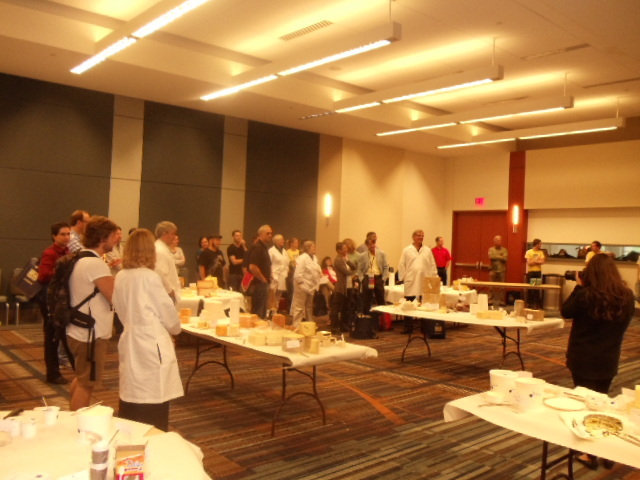 While the panel could have a more exciting name — “HANDLING CHEESE IN A RETAIL ENVIRONMENT” is not a must-attend sound bite and it sounds like I’ll be in the middle of the retail floor massaging a Gouda or something — I think that it will be fun for us and the attendees. 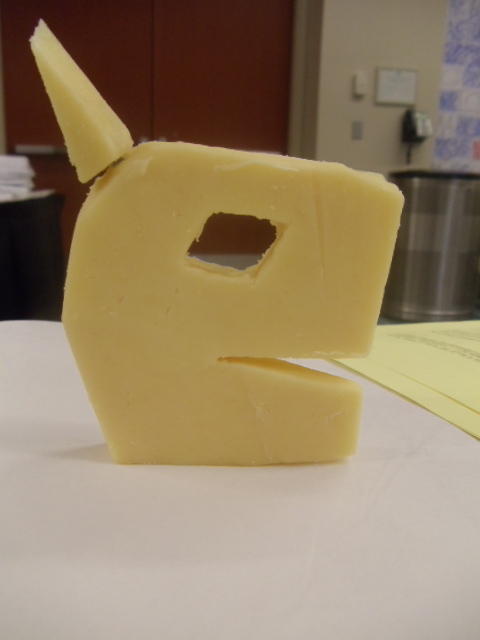 Plus, I get to display some of my Bad Cheese photo gallery during the presentation and that’s always fun.